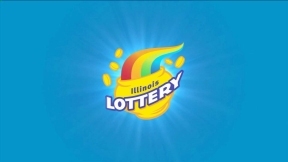 Chicago resident Ovidio Alanis played an Illinois Lottery $500,000 Big Money ticket and instantly won $500,000. “Thanks to this prize I can buy a house for my brother. 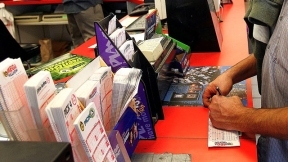 We feel blessed this happened,” he said when he presented his winning ticket at the Lottery Prize Center in Chicago. Alanis was on his way home from work when he stopped at a store and bought a $500,000 Big Money ticket. “I was in my car when I scratched the ticket. I wasn’t sure if I had won so I went back inside the store and asked the clerk to check it. I was shocked when he shouted, ‘You won the top prize!’” Alanis, 62, is originally from Mexico and has lived in Chicago’s Pilsen neighborhood for over 40 years. When asked what advice he would give to other lottery players he said, “Take care of your family.” For more information, please visit illinoislottery.com.